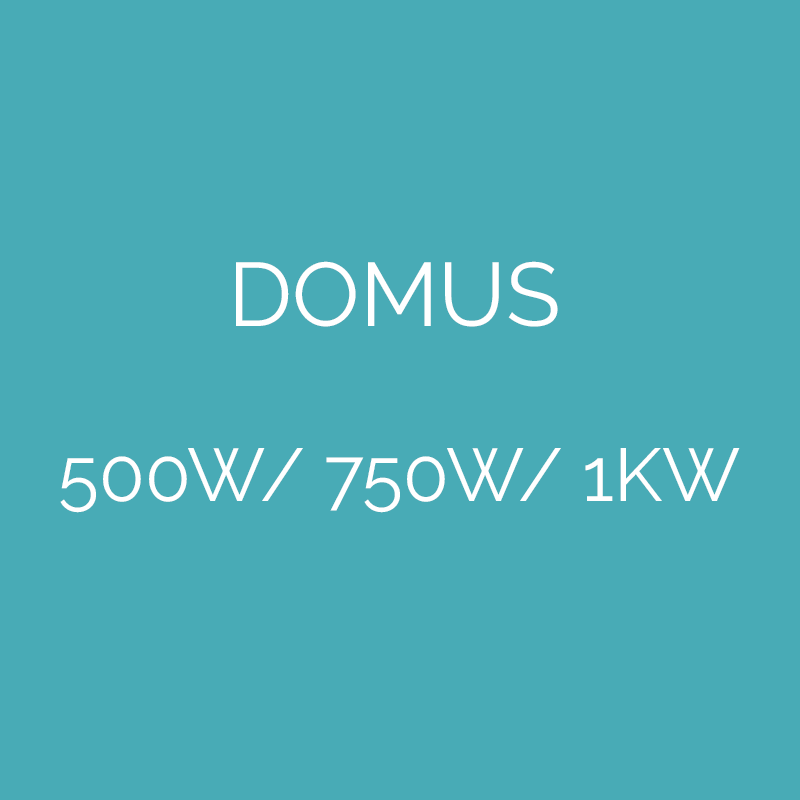 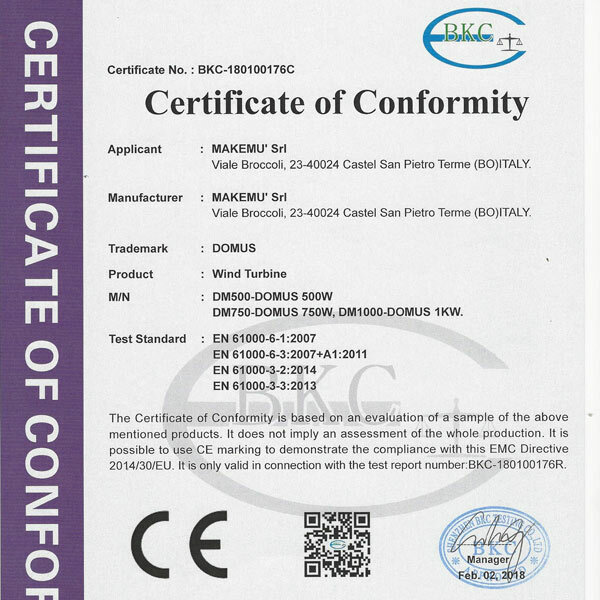 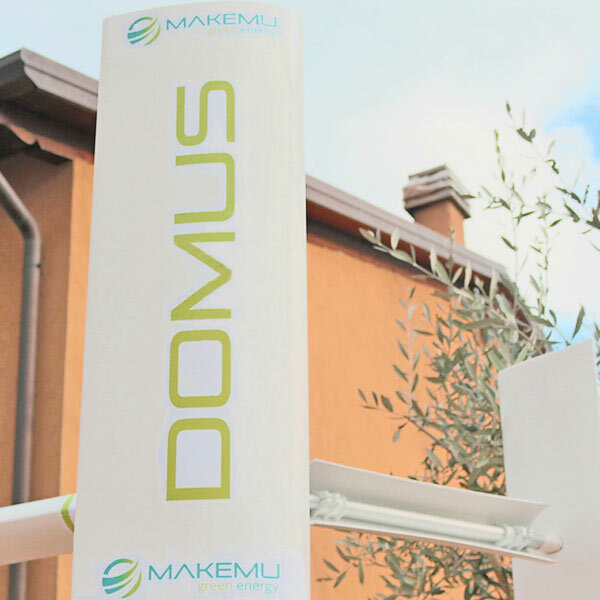 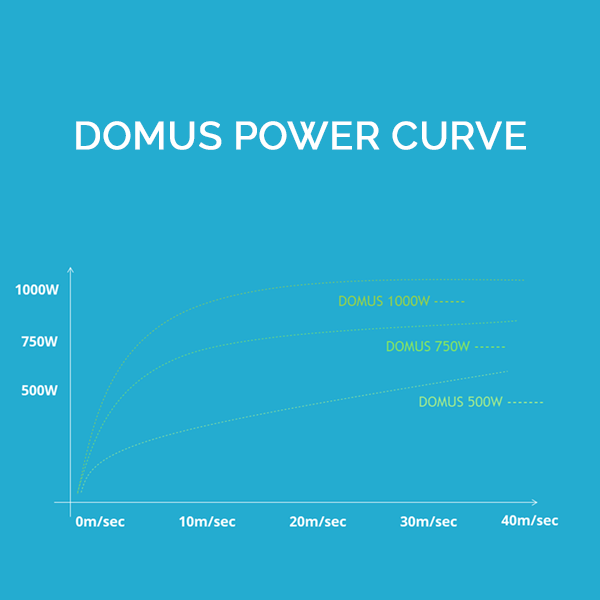 With our DOMUS line you find the best quality/ price ratio of the whole series. 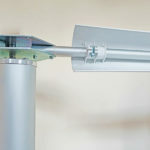 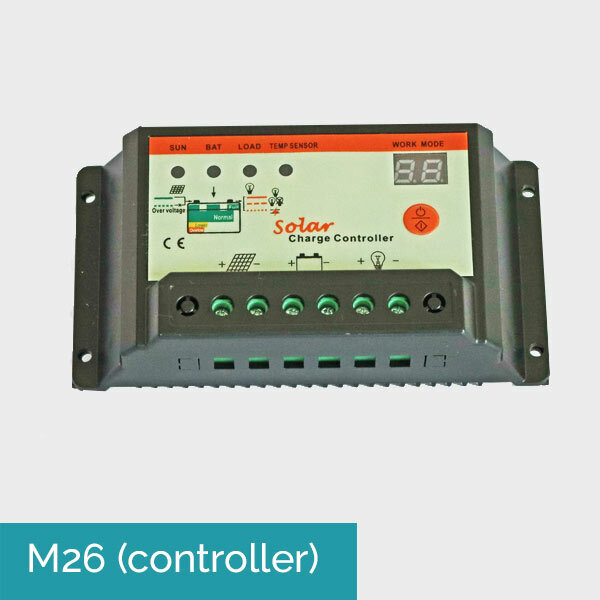 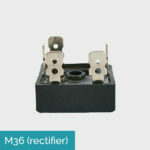 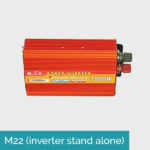 Suitable for both domestic and industrial use, for storage (complete with Stand Alone System) or reduction of electricity bill (complete with Grid Connected System). 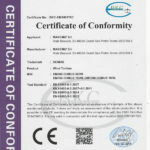 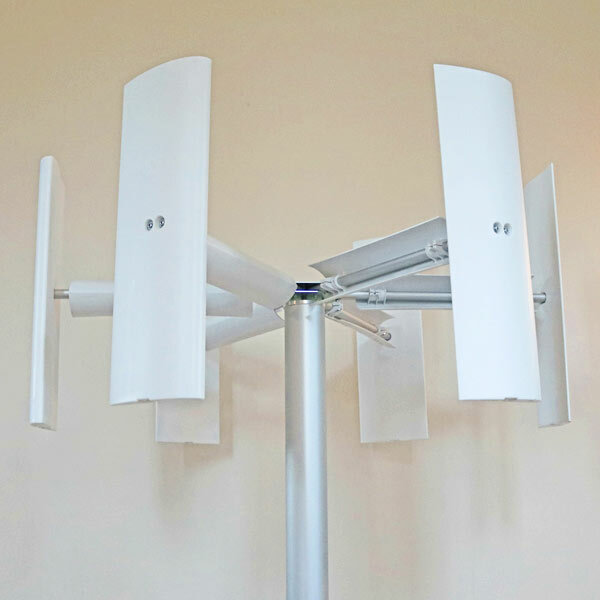 Can be installed in a few minutes without any permission from local or national authorities! 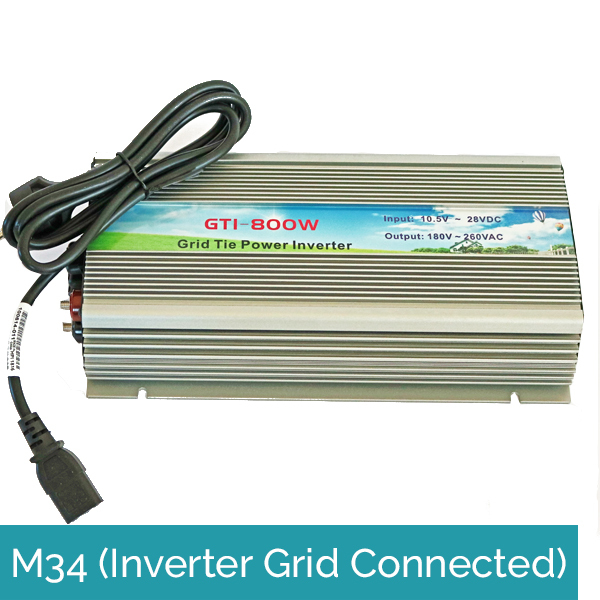 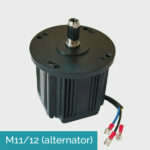 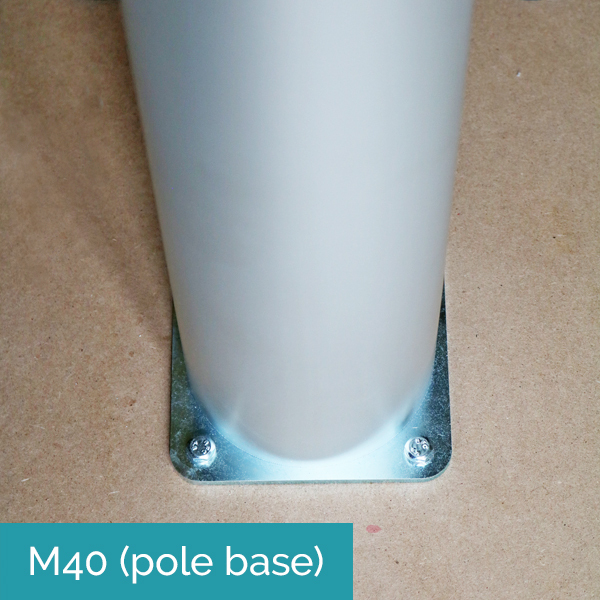 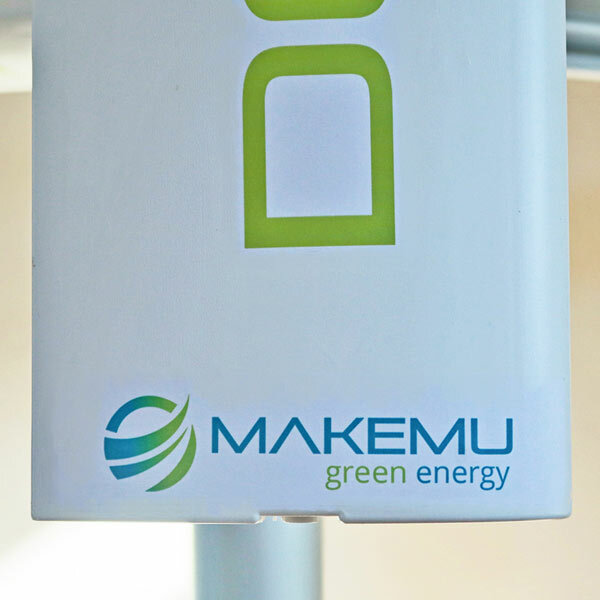 The power can be customised to suit your needs: 1KW, 750W or 500W. 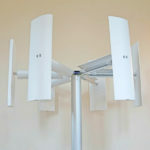 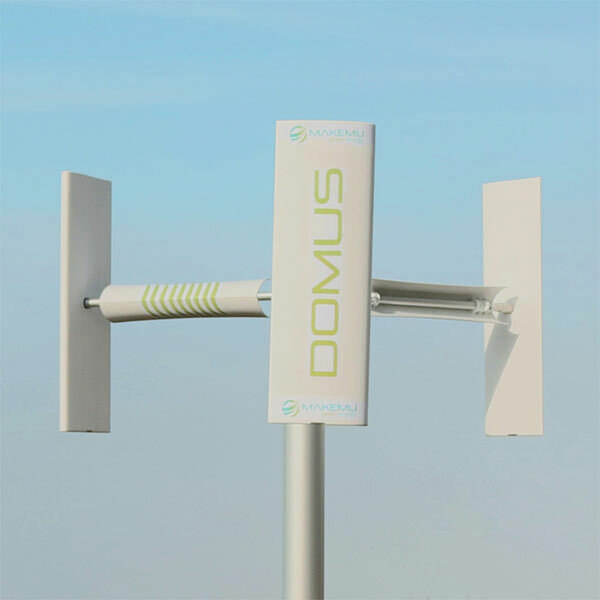 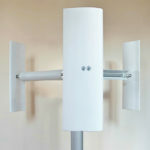 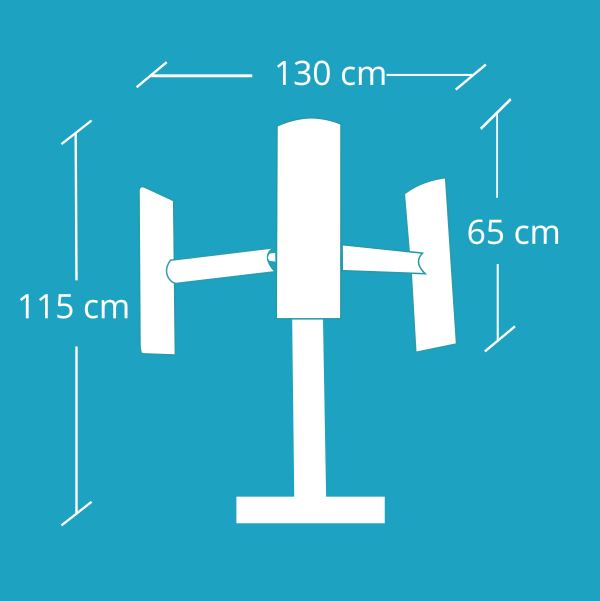 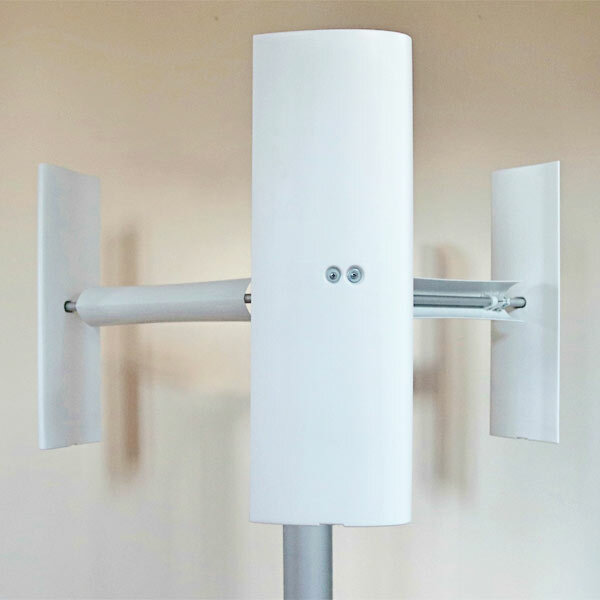 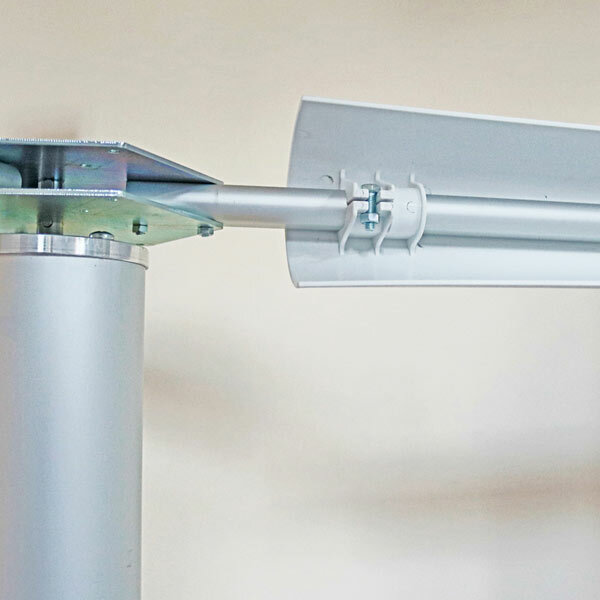 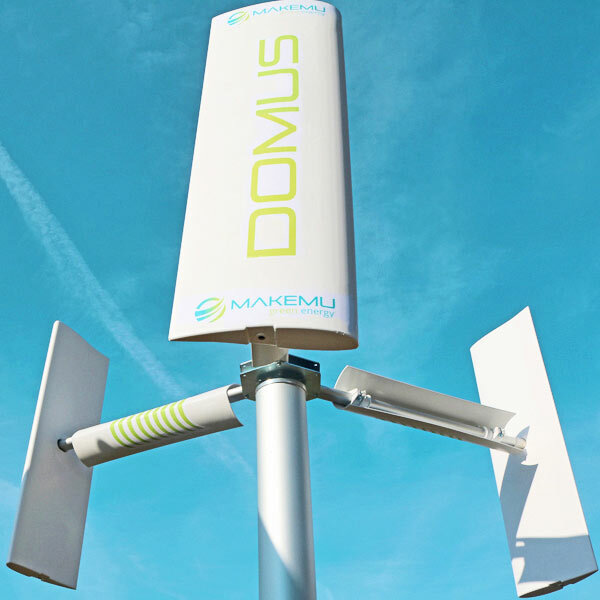 Also available in 6-blade version (6 vertical blades DARRIEUS/ 6 horizontal blades SAVONIUS), which allows you to capture twice the wind in the same volume unit by doubling the power.